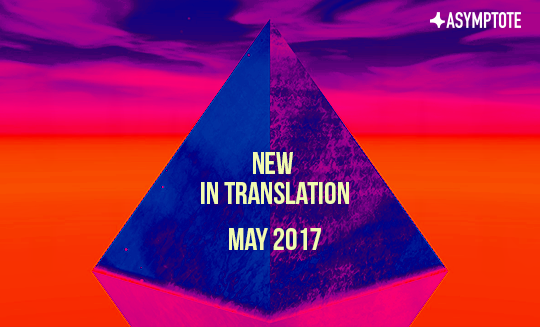 We review three new books available in English, from Yiddish and Hebrew poetry to an extraordinary Russian account of exile. Juan Rulfo’s prominence within the canon of Mexican and Latin American authors has been undeniable for some time. Regarded by Valeria Luiselli as one of the writers who gave her a deeper understanding of the literary tradition in Mexico and the Spanish language, and depicted by Elena Poniatowska as a figure deeply rooted in Mexican culture, it is clear that modern Mexican and Latin American literature would not be what they are without Rulfo. Indeed, Rulfo often has been credited as the figure to whom the Latin American boom of the 1960s and ‘70s is indebted, and Gabriel García Márquez has said that it was because of Rulfo’s works that the former was able to continue writing and ultimately produce One Hundred Years of Solitude. Yet for all the recognition that Rulfo’s works have so rightly earned, there has been a persistent misconception that he only published two works of fiction, The Plain in Flames (El Llano in llamas, 1953) and Pedro Páramo (Pedro Páramo, 1955). The Golden Cockerel (El gallo de oro, c. 1956) for too long remained excluded from Rulfo’s oeuvre, even being miscategorized as a text originally intended for the cinematic screen. 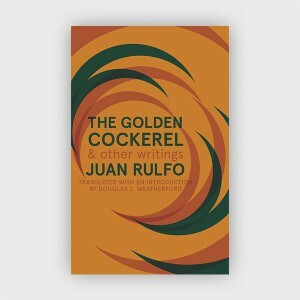 To reclaim and secure its position in Rulfo’s canon, Douglas J. Weatherford has brought forth The Golden Cockerel and Other Writings, which provides deep insight into the work, ruminations, and personal life of the legendary writer. The result is a text that is refreshing and diverse. The titular story follows the rise and fall of Dionisio Pinzón, an impoverished man whose crippled arm prevents him from farm labor, the only viable work in the town, and whose destiny changes when someone gives him a golden cockerel that has been badly beaten, having comprised the losing side of a cockfight. While the majority of the story follows Pinzón’s migration in pursuit of wealth, his path eventually intersects with that of the singer Bernarda Cutiño, familiarly called La Caponera, whose own migratory wanderings lead them from one town to the next, to various cockfights throughout Mexico.